(Honolulu) – After a full and detailed review of two Final Environment Assessments (EAs) prepared by the Pet Industry Joint Advisory Council (PIJAC), Suzanne Case, the Chair of the Board of Land and Natural Resources, has determined that the preparation of an Environmental Impact Statement (EIS) is required. The determination is based on the significance criteria outlined in Title II, Chapter 200, Hawai‘i Administrative Rules. 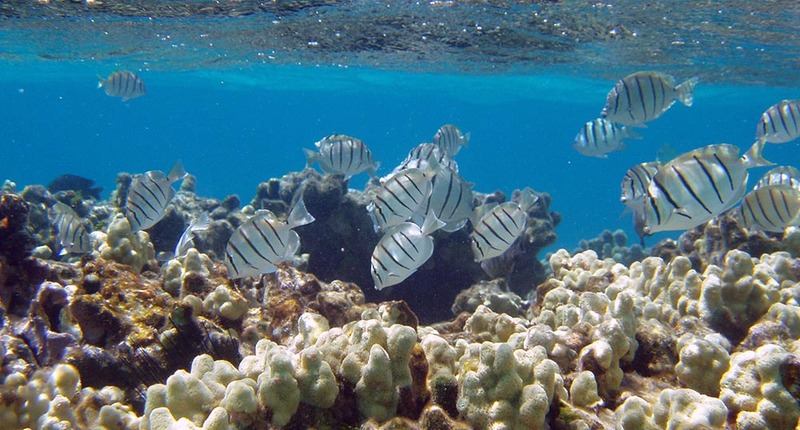 PIJAC proposed the issuance of Commercial Aquarium Permits on Hawai‘i Island and on O‘ahu, covering near-shore regions except areas already designated as no-collection sites, such as Marine Life Conservation Districts and Fish Replenishment Areas. Separate EAs were proposed for each island. Copies of the two notice of determination letters are attached. Conducting an EIS is a frustrating and often slow process, but will give Hawaii regulators additional legal cover to implement their fishing guidelines. The EIS is a good thing over the long term, but certainly delays the ability for fishers to earn a paycheck and feed their families in the short term.